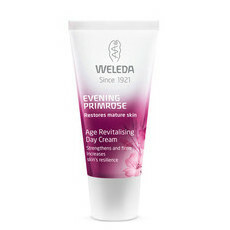 Help to tone and strengthen the skin’s structure with the Evening Primrose Age Revitalising Concentrate from Weleda. Ideal for revitalising and firming, hydrating and reactivating cell renewal. This beautiful facial serum is high in Evening Primrose extracts to stimulate the skin's restorative processes. An ideal choice for those wanting to restore elasticity and texture. It has been clinically tested for 'effectiveness and tolerance' by Weleda. 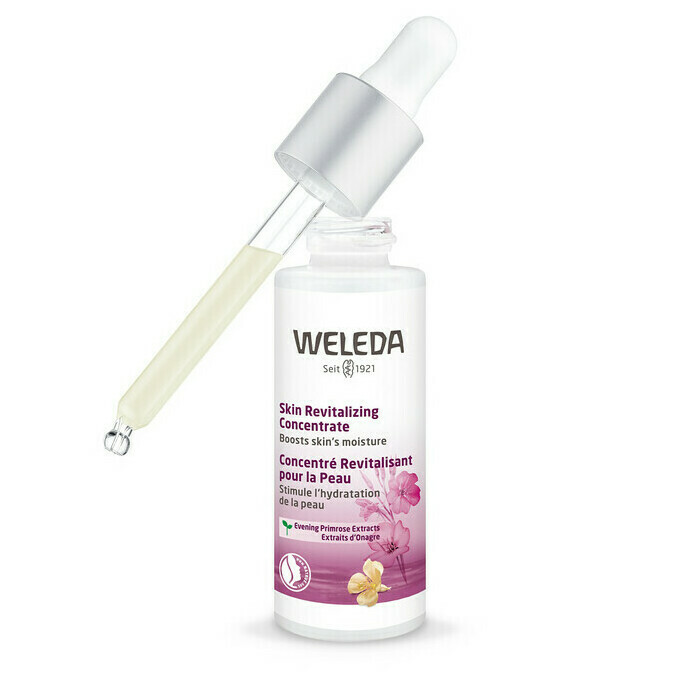 For best results, use this concentrate daily combining it with the Weleda Evening Primrose Day and Night Care. This oil is packaged in a glass bottle with dropper lid. Made in Germany, NATRUE Certified Natural with Organic Ingredients, GMO & Cruelty Free, Certified Biodynamic & Fair Trade. Aloe Vera, Evening Primrose Oil. I got a sample and it went a long way due to the smooth texture of the concentrate. I loved it!! It made my skin feel so hydrated and soft. Will definitely put it on my wish list!! 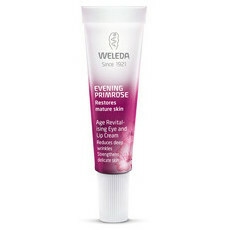 Weleda rocks!!! Has a lovely scent and a very light serum. Absorbs very quickly.